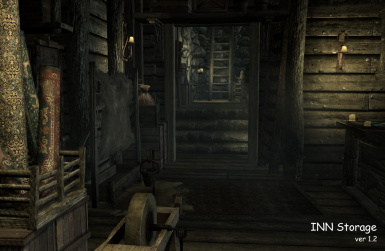 The mods adds dialogue to inn keepers allowing you to rent storage space in an inn. 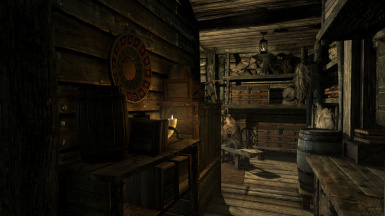 This mod adds dialogue to inn keepers allowing you to rent storage space in an inn. You will be able to rent some containers for your baggage in INN if you pay a little money. 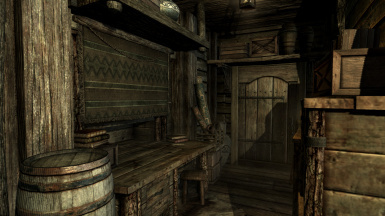 I have made this mod for myself to play skyrim without house mod and vanilla house. If you like INN, or need some containers while on a journey, I recommend this one. : This mod will not change NPC and Cell. : This mod need no DLC, no skse. and I've only tested this mod in old skyrim (not Special Edition and Legendary Edition). 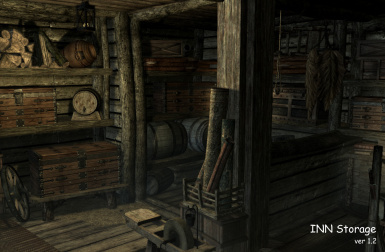 : Cell of INN storage do not have navmesh. 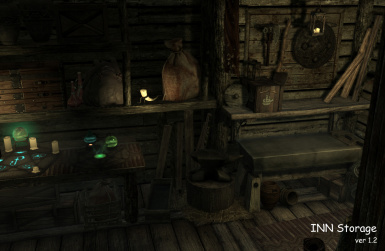 I have made this mod referring to "Storage Container" mod by MannyGT. That's a very simple and nice mod, and gave me a very nice idea for me. Thank you very much. I recommend using NMM to install. if you want to uninstall this mod, please do not forget to take out your items in storage before uninstall. And, I recommend using "Save tool" for cleaning your save data. Then, download new version and install. ver1.1 added some containers, garbage. fixed some scripts, position and size of containers. so, I recommend old version who like these features. added a option to choose for paying (100 Gold), INN keeper will give you some foods.